The purpose of the Design & Analysis of Experiments TIG is to provide an active forum for AEA members who specialize in or have special interest in experimental evaluation research to connect and advance the methods and practice of this segment of the evaluation field. 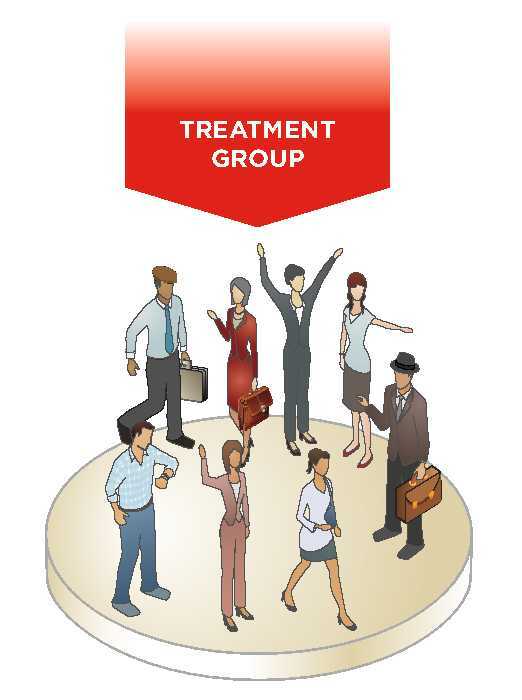 Evaluations that use an experimental design (with randomization of treatment and control units) are distinctive and involve their own methods, practices and analyses, as well as many that connect to other TIGs’ foci. We hope to engage members from other relevant TIGs in order to have cross-fertilizing discussions. Consider becoming active in the TIG in order to shape its future and contribute to our field. The DAE TIG hosted two week’s-worth of postings to the AEA 365 blog (http://aea365.org/blog/): one week focused on hot topics in experimental evaluation research (see here: http://aea365.org/blog/experiments-tig-week-allan-porowski-on-how-to-make-your-chances-of-conducting-a-successful-rct-seem-a-little-lessrandom/); and the other focused on common objections to experiments and why we should not be so concerned (see here: http://aea365.org/blog/experiments-tig-week-the-ethics-of-using-experimental-evaluations-in-the-field-by-laura-peck-and-steve-bell/). If you're interested in curating a week, please contact the TIG's leadership. Coming up... Start thinking now about what you might propose to the 2019 conference. The more proposals we receive, the better program we can assemble. Thank you! 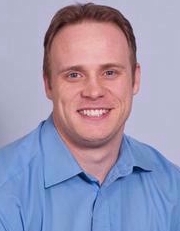 Carl Westine, TIG Co-Chair (2019), is an Assistant Professor of Educational Research at University of North Carolina at Charlotte where he teaches graduate level program evaluation and research methods courses. His research is aimed at finding efficiencies in the planning of evaluations, particularly in the area of STEM education. He accomplishes this through the empirical estimation of design parameter values needed for power analyses as well as through research on evaluation theories, methods, and practice. Prior to joining UNC Charlotte, Carl taught at University of West Georgia and also spent several years working in the University of Pittsburgh Medical Center corporate planning office. 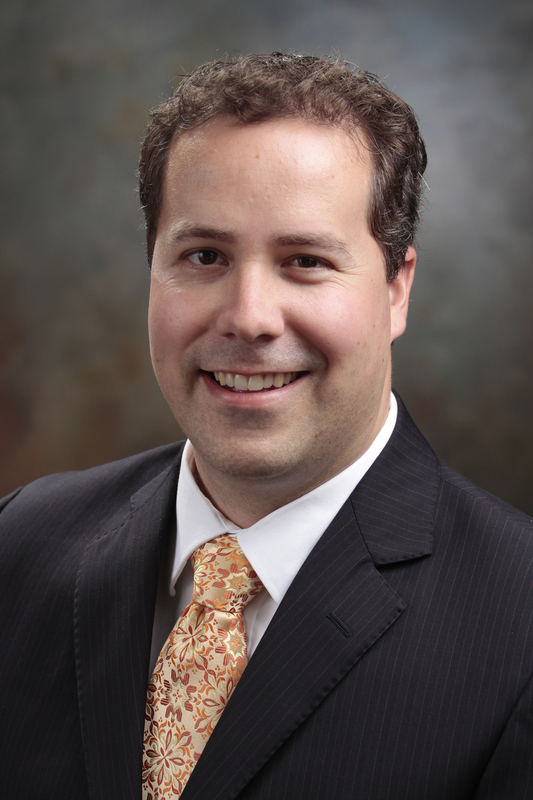 Carl is a graduate of the Interdisciplinary Ph.D. in Evaluation Program at Western Michigan University. Ben Kelcey, TIG Co-Chair (incoming, 2020), is Associate Professor of Quantitative Research Methodologies at the University of Cincinnati. His research focuses on causal inference and measurement methods within the context of multilevel and multidimensional settings such as classrooms and schools. With respect to causal inference, he develops and applies methods for statistical adjustment that enable researchers to mount focused, specific analogies of their observational studies to randomized experiments with emphasis on multilevel or clustered settings. Ben earned his Ph.D. from the University of Michigan. ​Keith Zvoch, TIG Co-Chair (outgoing), is an Associate Professor in the Department of Educational Methodology, Policy, and Leadership at the University of Oregon (UO). Keith has over 15 years experience designing and conducting evaluations of educational and social service interventions. 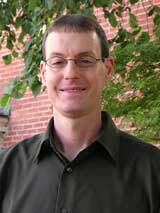 At UO, Keith teaches advanced research design and multilevel, multivariate statistics courses. His research interests include the measurement and evaluation of treatment fidelity, the modeling of time series data, and causal inference in applied field settings. Keith has published extensively in education, evaluation, and child development journals.